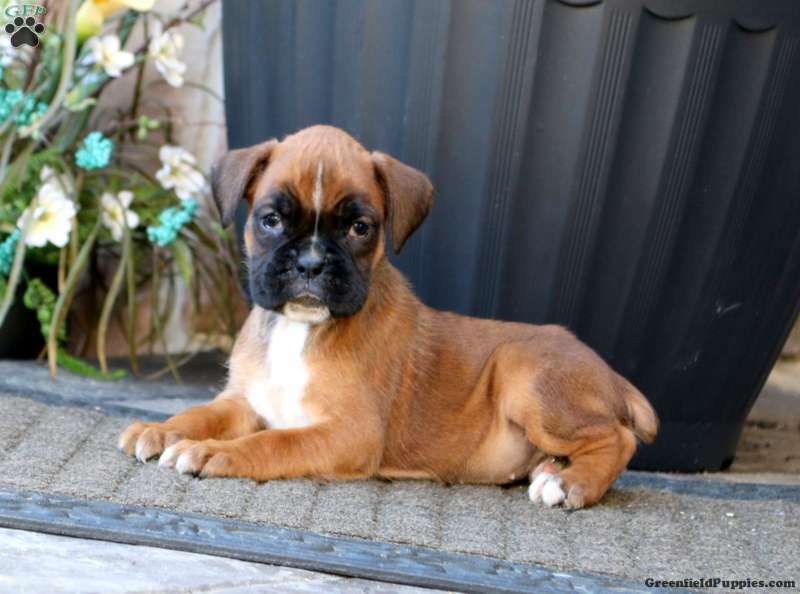 This attractive Boxer puppy is ready to join your home and family. 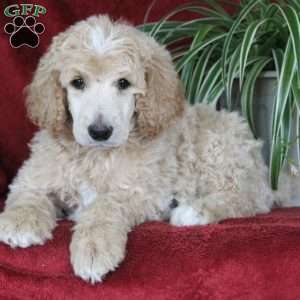 Candy is a friendly pup sure to bring joy to your heart. She has been vet checked and is up to date on shots and wormer. 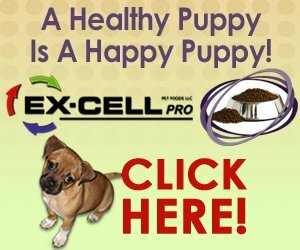 The breeder provides a health guarantee and Candy can be AKC registered as well. 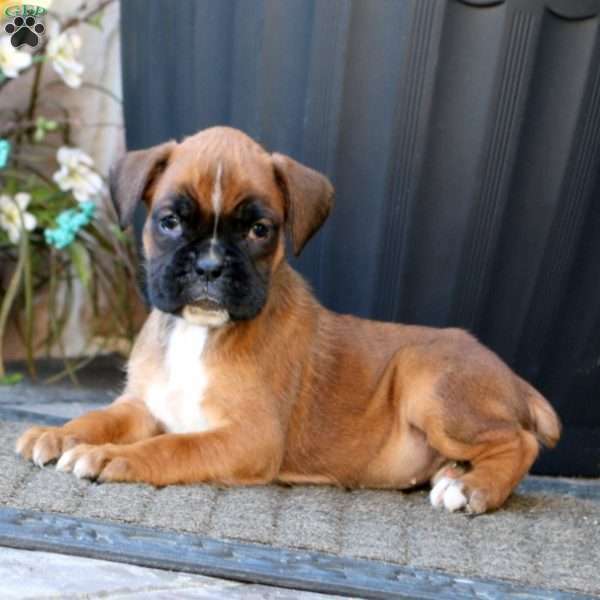 Contact the breeder today for more information and to set up an appointment to meet this pup!